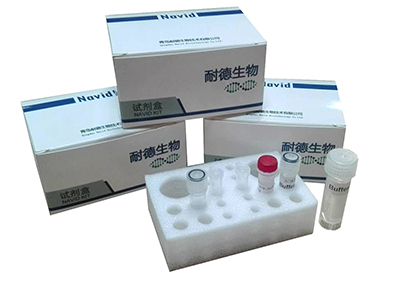 This product is used for rapid detection and screening of canine parvovirus and other animal diseases. Detection principle: This kit is based on the degenerative bubble mediated chain exchange amplification technique (SEA Technology) induced by DNA "respiration" to detect target nucleic acid DNA and RNA. 1. The reaction speed is fast and there is no need to wait for a long time. 2. Simple operation and quick interpretation. Isothermal fluorescence instrument: Gentier 48S fluorescence PCR detection system, ABI 7500, CFX 96 and other fluorometers. Colorimetric supporting instruments: constant temperature equipment such as metal bath. 3. High sensitivity, not easy to cause false negative. 4. High specificity, designed primer specificity, capable of specific amplification of the detection target without causing amplification of other animal-derived components, reducing the occurrence of false positives.